That Roger Deakin did not write more than he did before his early death is a tragedy. Having died in 2006 at the age of sixty three and shortly after completing the manuscripts for the wonderful Wildwood, he left us with a three book legacy to treasure. In the late 1960s Deakin bought a ramshackle cottage with grounds in Suffolk called Walnut Tree Farm. It would become his great love and base from which he wrote the classic book, Waterlog about free swimming across the Uk. 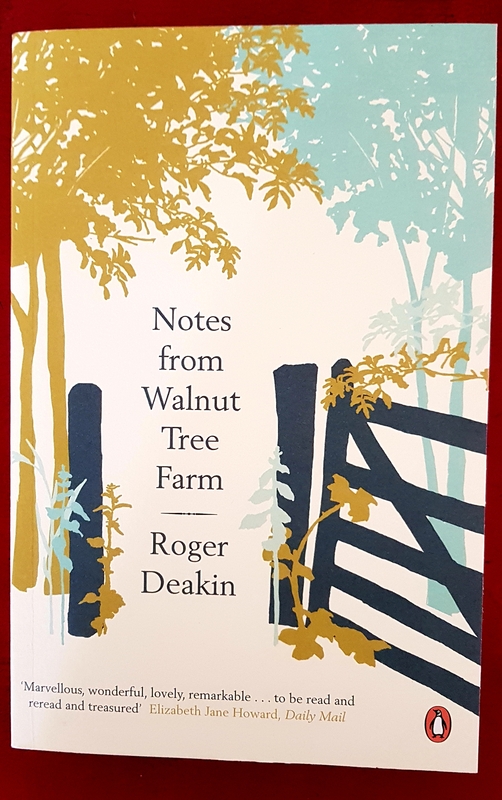 During a six year period Deakin kept a diary of his days at the farm and these have been collated and edited by his partner Alison Hastie and Terence Blacker to form a complete year. Deakin’s love of the countryside is infectious, it is the kind of ‘boys-own, pre health and safety’ mentality that makes him and his writing so endearing. He cares deeply for nature in all its manifestations, from the delicacy of the barn owl and its need for food to a felled tree and the microscopic ants living amongst its roots. His inquisitiveness made him challenge authority, Waterlog is Deakin’s two fingers to those who bar a traveller’s right of way, it made him climb trees, explore woods and meadows, swim rivers and camp beneath the stars whilst unconsciously willing us on to do the same. 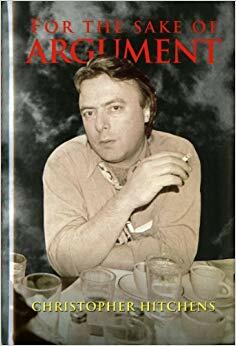 These diary entries make up a year which did not exist, they are comprised over a number of years but that should not detract from what this book actually gives us, it shows us the glory of the English countryside throughout its seasons, its evolution and, sadly, its destruction. Only someone so in tune with nature and its gift to us could notice the worn mahogany banister rails at Paddington Station with such detail, even in the most urban of environments he looked for and found something nature has given us and gradually neglected. The entries are charming and give us a real sense of the man and what he loved most, one wonderful paragraph details how he found a country spider on his rucksack whilst walking through London, when most of us would swipe it away he was happy to find it had accompanied him on his train journey back to Suffolk before escaping onto his study desk and finally through an open window and into his garden. After reading this one would hope for another volume, the author’s archive is now in the hands of the University of Anglia and his friend, the writer Robert Macfarlane was made his literary executor. There must surely be more material for us to enjoy, like Macfarlane, his writing becomes ever more important as the damage to our environment both locally and globally continues. We can all do our bit with a piece of land no matter what the size and encourage new and existing green pathways to cut through the steel and concrete. We can switch off our mobiles and tablets for a moment and breathe in what is left of the air which our trees and plants provide before it’s too late. We owe it to the likes of Deakin and those who fought to preserve our natural heritage.